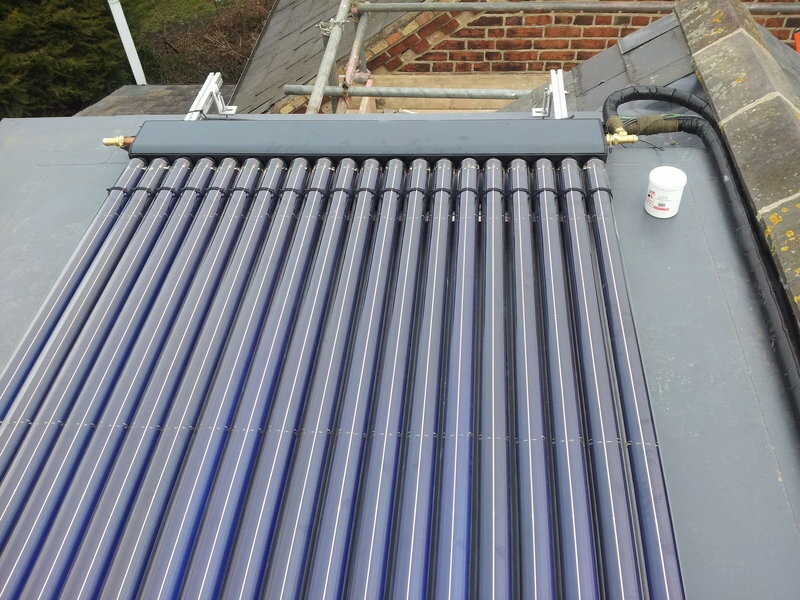 We offer the design, supply and installation of a wide range of renewable energy technologies including Solar PV, Solar Thermal, Air & Ground Source Heat Pumps, Heat Recovery Ventilation, Under Floor Heating as well as general plumbing and electrical work. We offer a one stop shop to consumers, contractors and businesses alike. Next Generation can provide an end to end solution for your renewable energy needs, maintaining the entire process from initial enquiry through to the finished installation and follow up maintenance. Next Generation did a good job at a reasonable price. The installers were businesslike and efficient. The system performed even better than projected and has given no trouble over two and a half years. 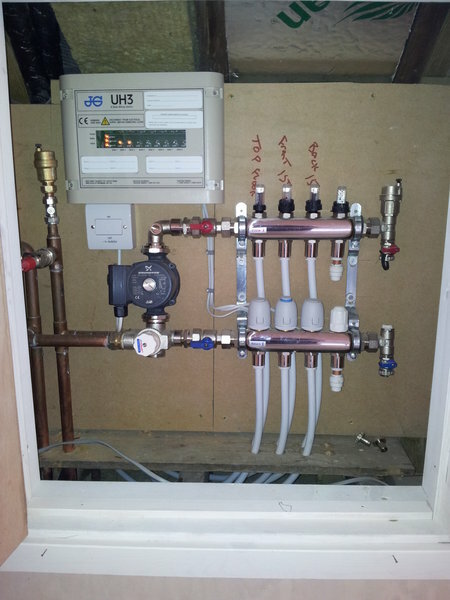 Recently we investigated the options on solar thermal and were given very informative and competent advice. If we decide to proceed we will use them as installers. From the original request, to each stage of the work, they were extremely helpful. Pleasant to have someone we had complete faith in, who did a tidy, professional job. Would highly recommend.